This companion guide to my first book about the Philippines, “The Philippines Expat Advisor,” is an eclectic mix of stories, tips and general advice for expats and future expats that I’ve written over the past eight years as it relates to the Philippines. “American Expat in the Philippines” is a joy to read. It contains wonderful stories about life in the Philippines from a foreigner’s viewpoint and it is quite interesting. It has a fresh perspective that only someone not around here can give. It is fresh, witty, entertaining, and smart. It has a lot of funny stories and anecdotes. If you want to visit the Philippines, I suggest reading this book first as it will give you an untarnished and unbiased look on what living in the Philippines is all about. It is honest and raw, you won’t go wrong in getting this book. 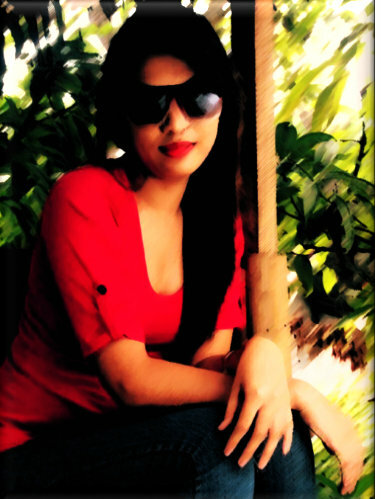 It will help you a lot in gaining a new insight on what life is all about in the Philippines. Hi, my name is Dave “The Kano” DeWall. I retired to the Philippines over eight years ago from Central Illinois with my beautiful Filipina wife of almost 18 years. 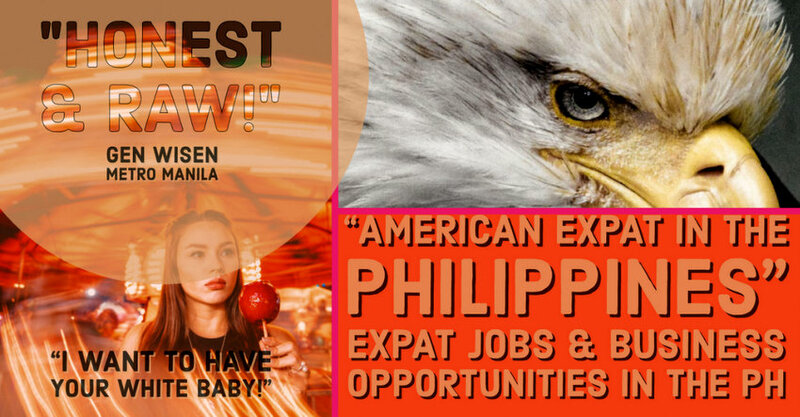 My new E-book, “American Expat in the Philippines” will entertain and educate. A majority of the outrageously stupid things I’ve done the past eight years were fueled by way too many bottles of adult beverages. In “Don’t try this at home” I explain why I only quaff a beer or two anymore.